Rabban Yochanan Ben Zakai synagogue served as the center of the Sephardic community. Named after Rabban Yochanan Ben Zakai, as legend deems this spot the location of his study hall. 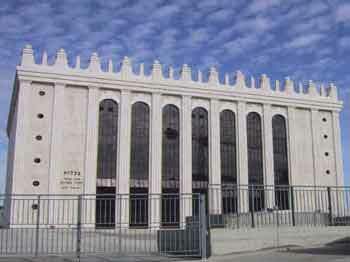 Eliyahu Hanavi synagogue, named after Elijah the Prophet. The ark was donated by the community of Livorno, Italy after their main synagogue was destroyed during WWII. 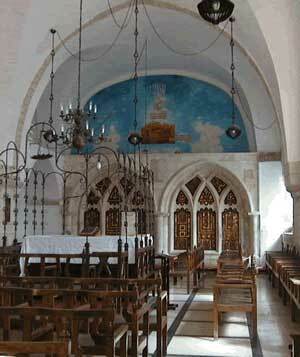 The Middle Synagogue, founded in the 18th century when the Sephardic community outgrew the premises of the Ben Zakai. It received its name when it was sandwiched between the Ben Zakai & Istanbuli synagogues. 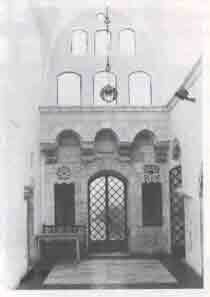 The Istanbuli Synagogue, built by immigrants in the 18th century. It houses a 17th century ark from a community in Italy. The bimah was brought over from a synagogue in Pesaro, Italy. 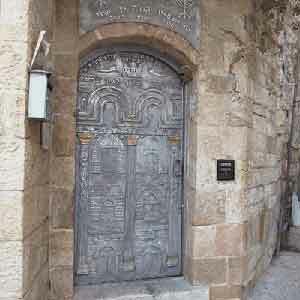 The Menachem Tzion Synaoguge, built in the middle ages, was one of the first congregations to be reestablished after 1967. The beautiful 18th century ark was brought from Italy and some furnishings came from the synagogue of Rav Samson Raphael Hirsch in Germany. 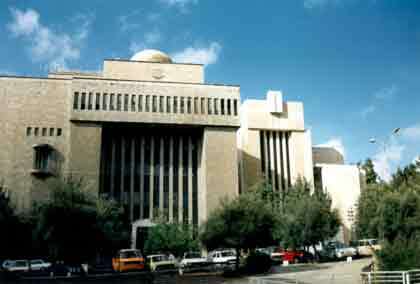 The Beit-El Yeshiva & Synagogue is a centuries-old kabbalist yeshiva. It was originally founded in 1757 and was renewed under the aegis of HaRav Yehuda Mayer Getz. 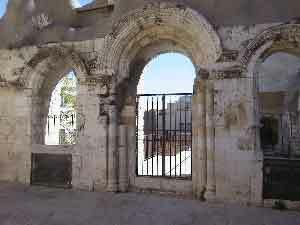 The Ramban synagogue, founded by the Ramban upon his arrival to Jerusalem in 1267. It likely predates the Crusader period. The building has also been used as a mosque, a flour mill and a police station. 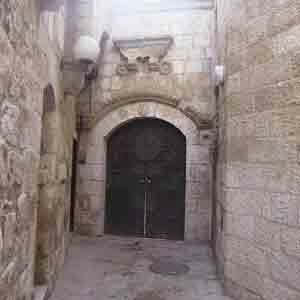 In 1967, the Jews regained the property and reopened the synagogue. 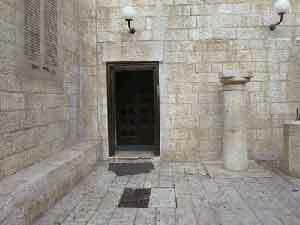 The Hurva Synagogue was the center of the Old Yishuv. 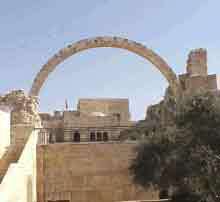 It was destroyed by the Jordanian legion shortly before the fall of the Jewish Quarter in 1948. In the mid-2000s, the Hurva Synagogue was rebuilt according to its old blueprints. It is now one of the tallest domes in Jerusalem. The Tiferet Yisrael Synagogue used to be the tallest building in the Jewish Quarter before the Jordanians destroyed it in 1948. The dome was donated by Emporer Franz-Josef of Austria. 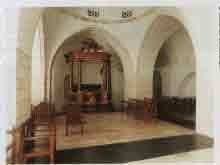 The Belz Synagogue is a Hasidic shul that seats 6,000 in its main sanctuary. Great synagogue photos © Jack Hazut. No reproduction allowed without written permission from Jack Hazut and AICE.